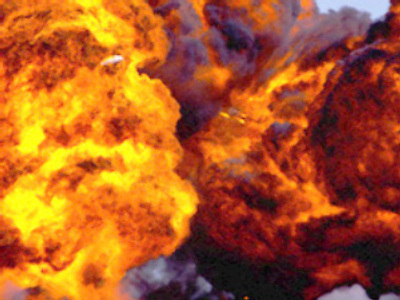 A parked car has exploded near a residential building in the Russian resort city of Sochi. No-one is thought to have been injured. Firefighters are investigating the possible causes. RT has spoken to the car's owner, who says he doesn't know how it happened. “It was my car. There was a loud backfire and then a fire broke out inside. The neighbours began putting the fire out, we live in a nine-storey block and the car was parked outside. I don't understand how it happened,” said Sergey Klochkonyan.